Chris has been working as a town planning since 2006. 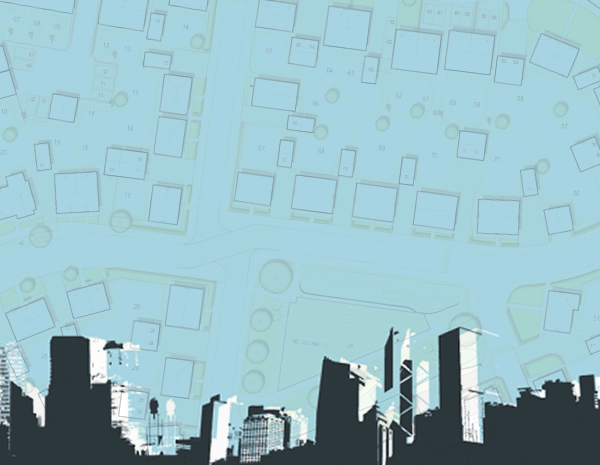 He carries a Masters degree in Spatial Planning and is a Chartered Member of the RTPI. His experience to date has allowed him to deal with a number of significant development schemes, as well as playing a part in the delivery of planning policy. 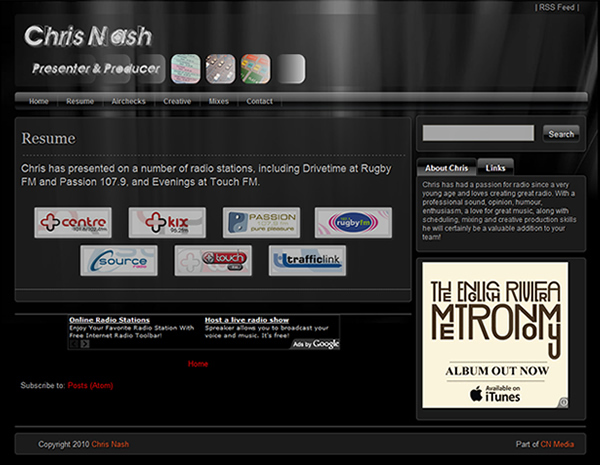 Chris's passion for radio has taken him to radio stations such as Rugby FM, Kix 96, Touch FM, Passion 107.9 and more! He loves creating great radio, as well as brilliant creative and smooth dance mixes.